Happy Friday, everyone! I just wanted to let you know I just added a new pattern to my Etsy shop! Phew! I worked really hard on this one this week, and I'm glad it's done! 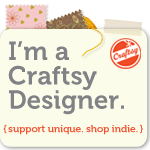 I realize it's Friday, but I don't yet have a pattern made for Free Friday. I plan on trying to get one done though! At least I have an idea, so now I just need to get stitching! If I don't post again today, I hope you all have a wonderful weekend! 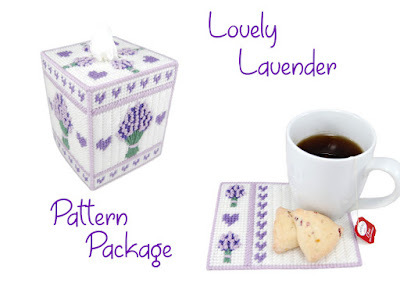 Wow, what a lovely set that lavender package is!